Fantasy football isn't all about the games. It's about something much more important that that. BEER!! We are all really here for beer. You aren't ashamed to let everyone know either. 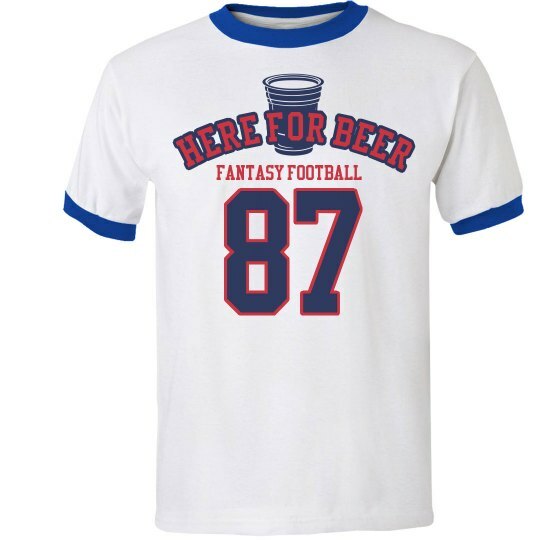 Wear this cool tee on game day to let people know why you are really here.